Targets are necessary in order to achieve targets. One of the most challenging aspects of target-based medicine, however, is defining easily measuralbe goals. This is especially true in diabetology, where multiple metabolic end points must be met in order to achieve comprehensive medical care. 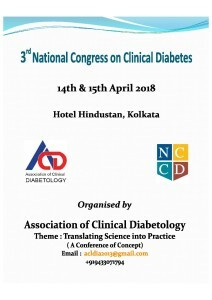 The vast number of pathophysiologic mechanisms, monitoring investigations, pharmaceutical tools, and non-pharmacological interventions create a challengefor the overburdened diabetologist. 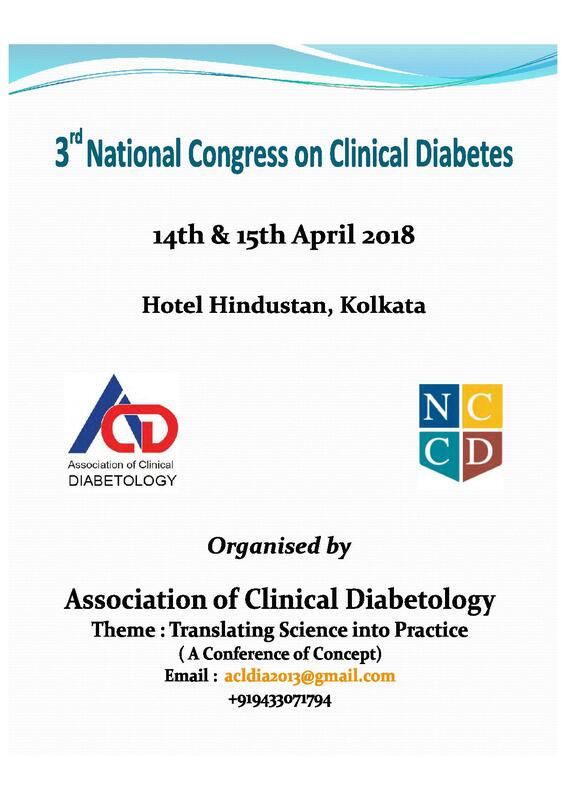 Faced with the multiplicity of clinical activites, it is all to easy to inadvertently omit important aspects of diabetes management. It is even tougher to explain the various thought process of diabetes care to persons with diabetes, in a manner which is easy to understand. The challlenges of managing diabetes during adolescence are manifold. During adolescence and emerging adulthood, females undergo significant cognitive, emotional, and developmental changes. 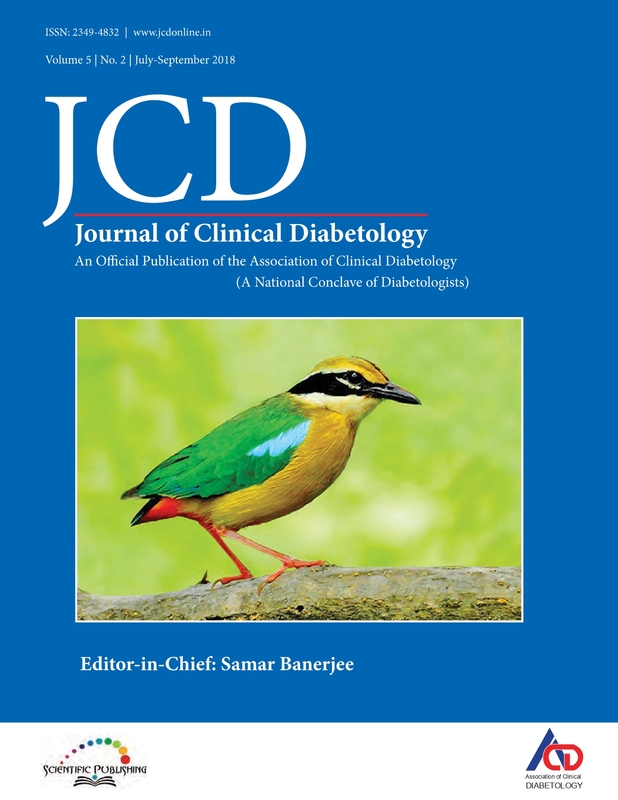 With the beginning of puberty, changes in insulin sensitivity related to grownth and sexual maturation require close monitoring of blood glucose levels and necessary adjustments to insulin therapy in type I diabetes mellitus patients. Though majority of TIDM adolescents are treated with intensive insulin regimens to achieve an ADA recommended glycated haemoglobin. What is New in the Management of Diabetic Peripheral Neuropathy? Diabetic paripheral neuropathy has been recognized as a major complication of diabetes since the mid 18800s. Dycket al described the disorder as a symmetrical sensorimotor polyneuropathy attributable to chronic hyperglycemia, associated metabolic derangements, cardiovascular risk covariates, and microvessel alterations. DPN is the most common long-term complication. Affecting 50% of the diabetic population. 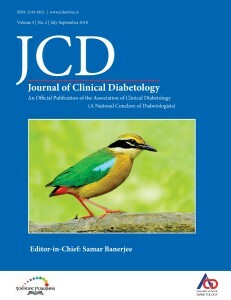 Prevalence increases with duration of diabetes and poor glycemic control.